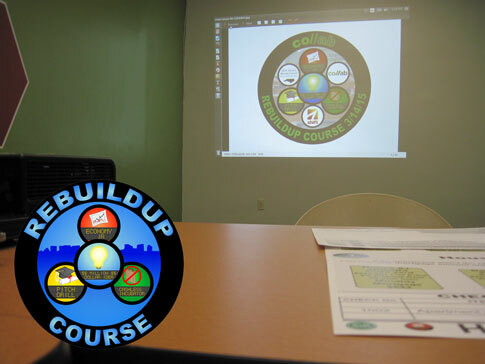 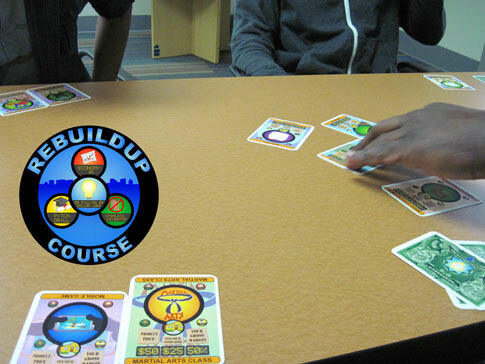 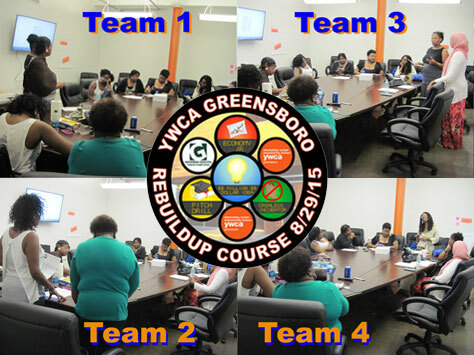 PRIVATE EVENT – On Saturday, August 29th, our ReBuildUp Course (a series of business mini-games) will be held for women enrolled in YWCA’s Passion to Purse program. 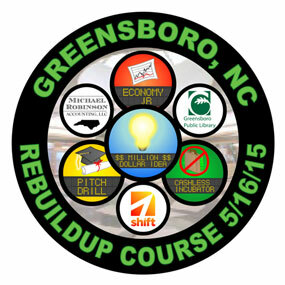 This event is sponsored by Greensboro Municipal Federal Credit Union. 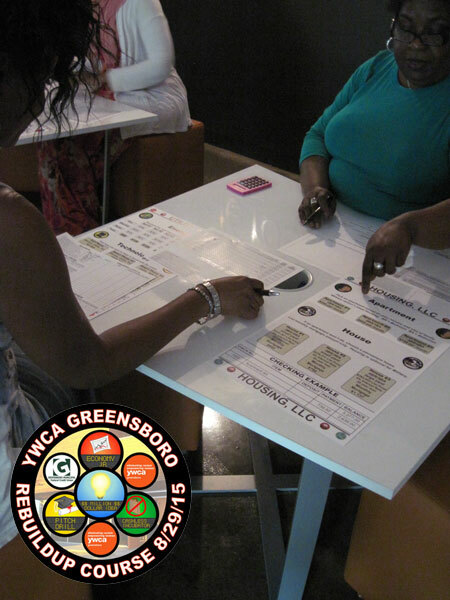 The Passion to Purse Program seeks to improve the economic independence of Greensboro women and their children by implementing a comprehensive project assisting low or no income women to start and maintain micro-enterprises. 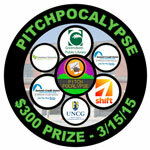 After the six week course is finished, participants are eligible to compete in our PitchPocalypse business plan pitching contest held Saturday, October 24th awarding cash prizes to top winners to help launch their businesses. 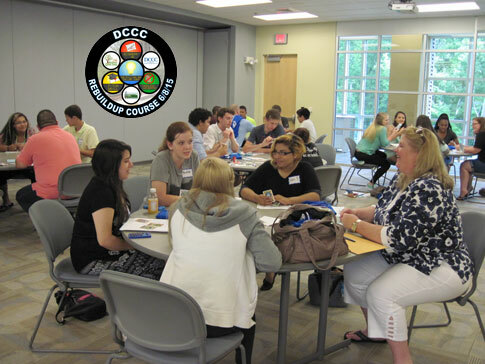 To participate, you must be enrolled in the Passion to Purse program. 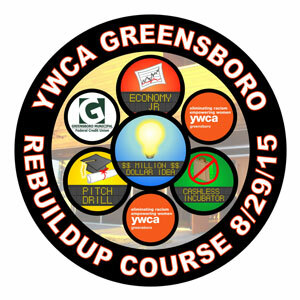 Contact the YWCA Greensboro for details. 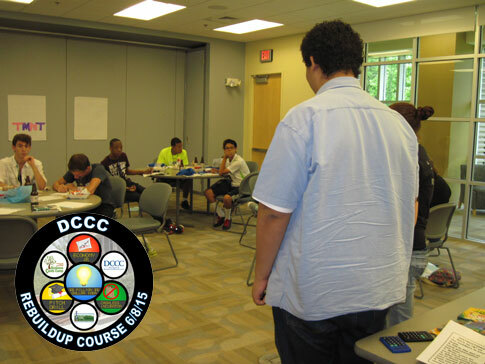 ReBuildUp kicked off the first day of the week long Business Cents Camp at Davidson County Community College for high school students from surrounding Davidson County schools. 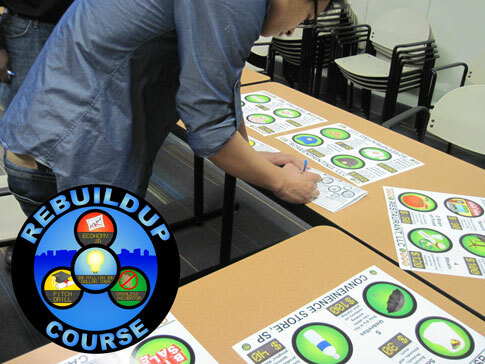 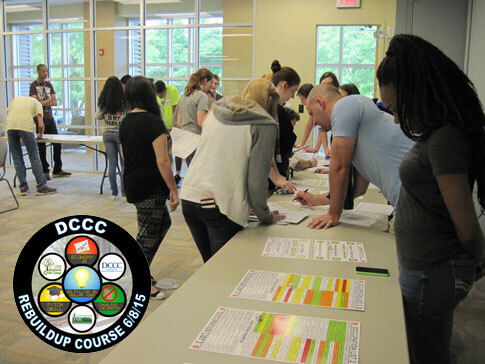 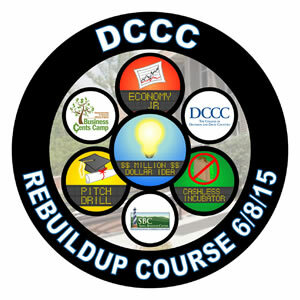 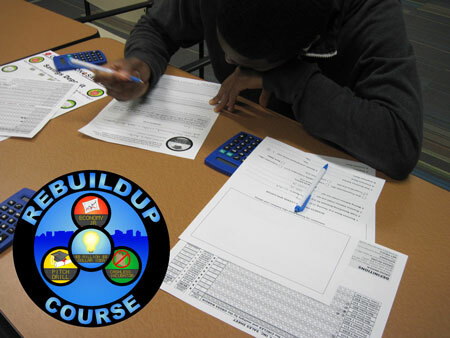 PRIVATE EVENT – Today we’re kicking off the week long Business Cents Camp held at Davidson County Community College with our ReBuildUp Course for about 25 students from 3 area high schools in Davidson County. 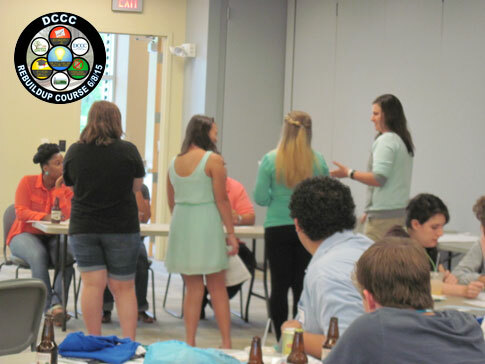 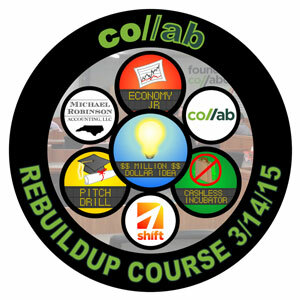 This event is organized in part by the NCCCS Small Business Center Network. 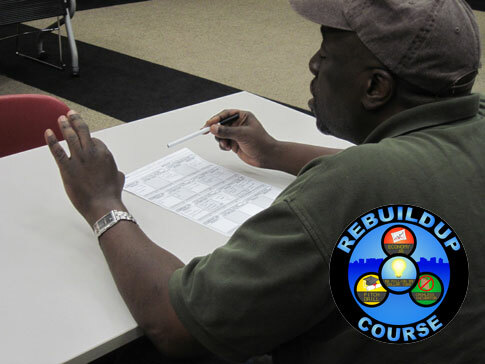 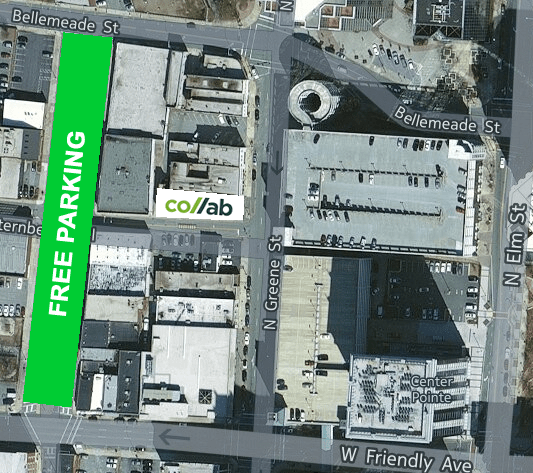 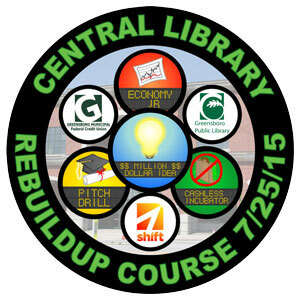 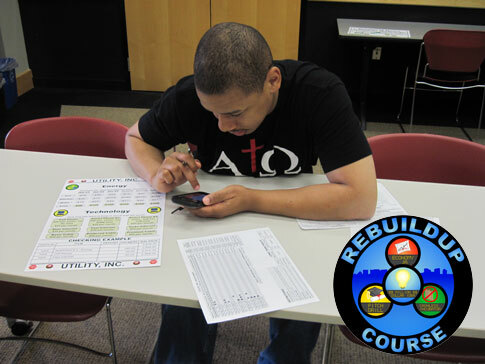 Pictures from the Saturday, May 16th ReBuildUp Course for adults at Central Library in Downtown Greensboro sponsored by Michael Robinson Accounting. 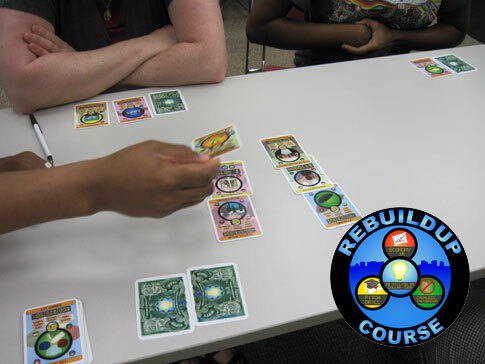 Participants went on to compete in the PitchPocalypse held the next day also at Central Library.